Competing at Rio 2016 with three-man sailing crew. This will be his second Paralympic Games. 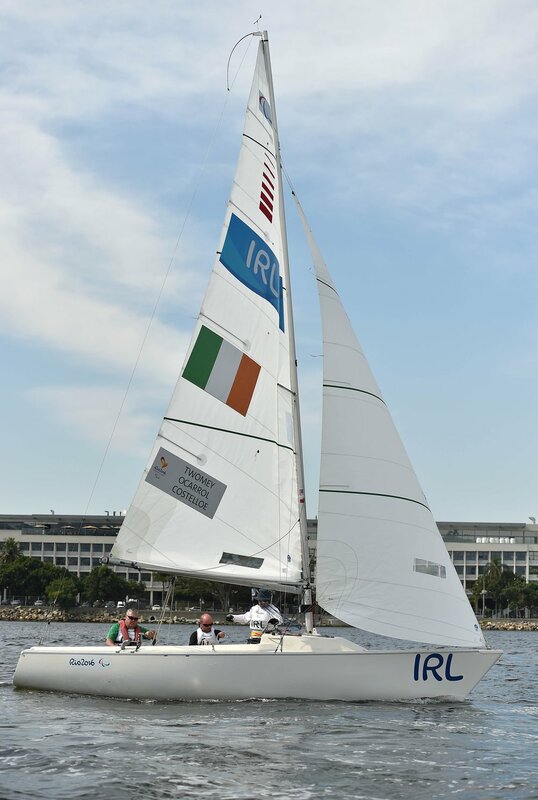 A member of Kinsale Yacht Club, Ian’s love of sport began with football at the age of seven, before he turned to sailing where he found his true passion. 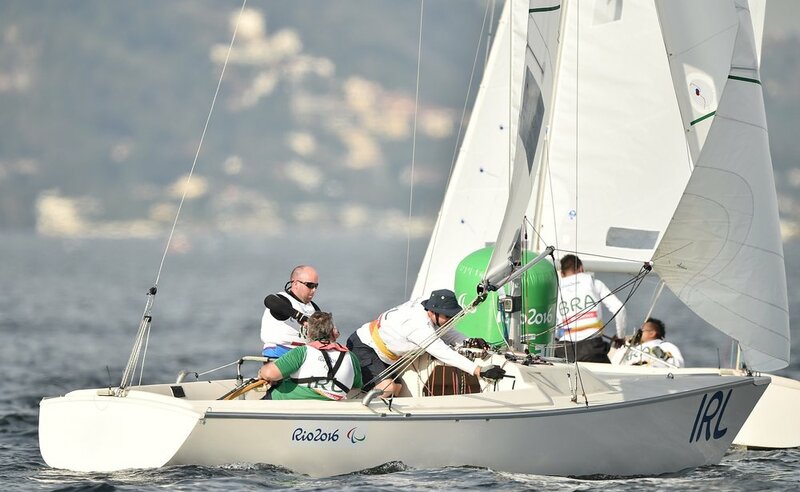 Part of the Irish Paralympic Sailing team who secured a qualification slot for Ireland in Melbourne in 2015, Ian cites winning a bronze medal at the Sailing World Cup in Weymouth and Portland as one of the highlights of his career to date. 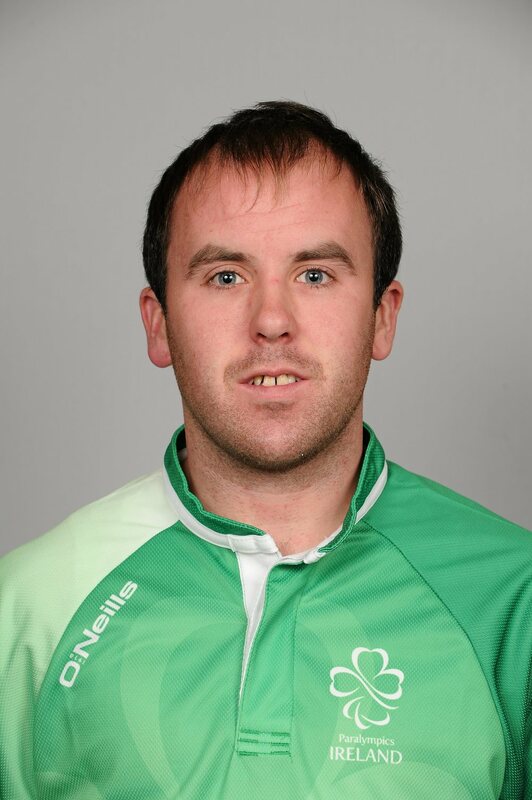 Competing in para-sailing since 2009, Ian competed in the London 2012 Paralympic Games finishing in 7th place with several top 10 finishes including a 2nd place finish in the penultimate race and is looking forward to the challenge of the Rio Games.